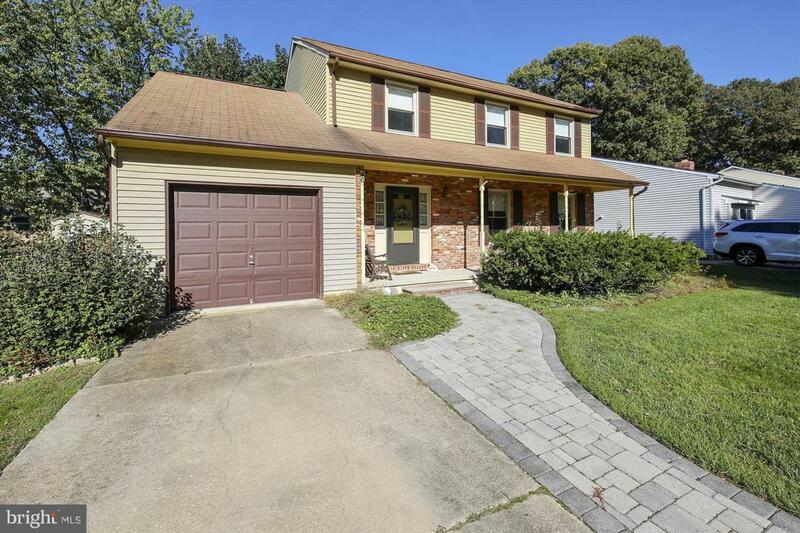 PRICE REDUCTION on this well maintained home offered for the first time by the original owner...ready for a new owner to add personal touches and updating. 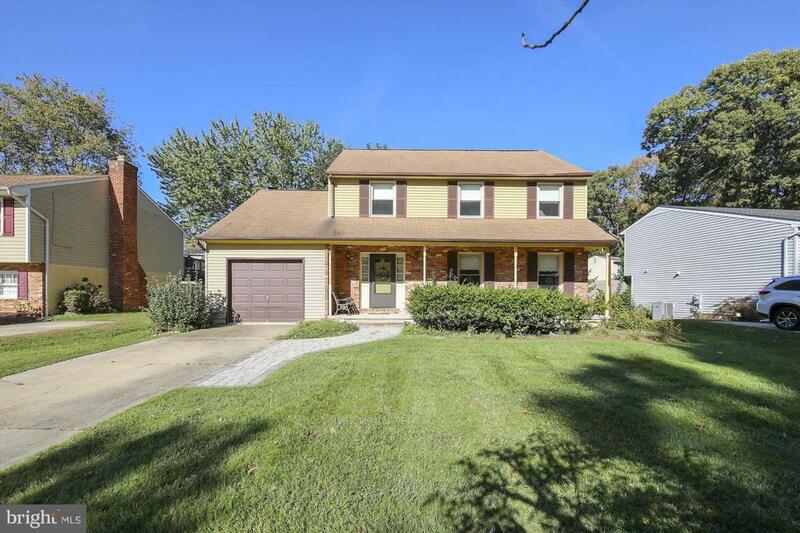 Desirable Chartridge offers a community pool, ball field and much more and is conveniently located to schools, shopping, restaurants, major routes to BWI, Ft. Meade, Baltimore, Annapolis and Washington. 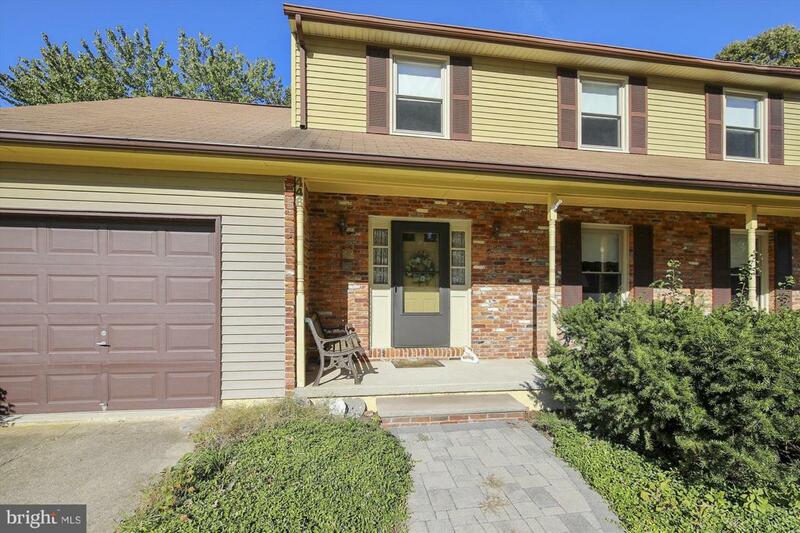 Screened porch & hot tub on the deck add to the enjoyment for family & friends.